Their Vision: A world where everyone has a decent place to live. Minimum wage is not keeping up with the rising cost of living and many workers struggle to afford decent housing. Decent, stable housing provides more than just a roof over someone’s head, it provides stability for families and children, creates a sense of dignity and pride, provides security and a healthy environment, and increases educational and job prospects. Unfortunately, the percentage of people without access to decent, stable housing is rising. 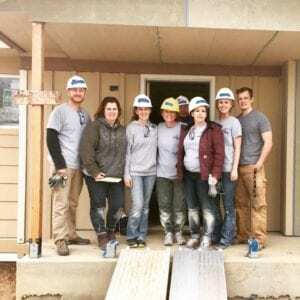 Habitat for Humanity has made a commitment to support the expansion of housing both as policy and as practice. Habitat builds and repairs homes throughout the world and across our country. 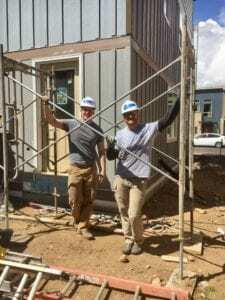 RSS would like to support our community here in northern Denver, so we have committed to help our local chapter, Flatirons Habitat for Humanity. 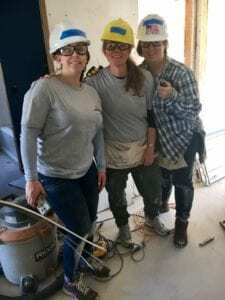 Flatirons Habitat offers several programs in the area including their Homeownership Program, Critical Home Repairs Program, and their ReStore. Please visit their website to learn more about these programs, how you can apply, or how you can donate your time. We look forward to partnering again with Flatirons Habitat in the coming months and supporting their organization. 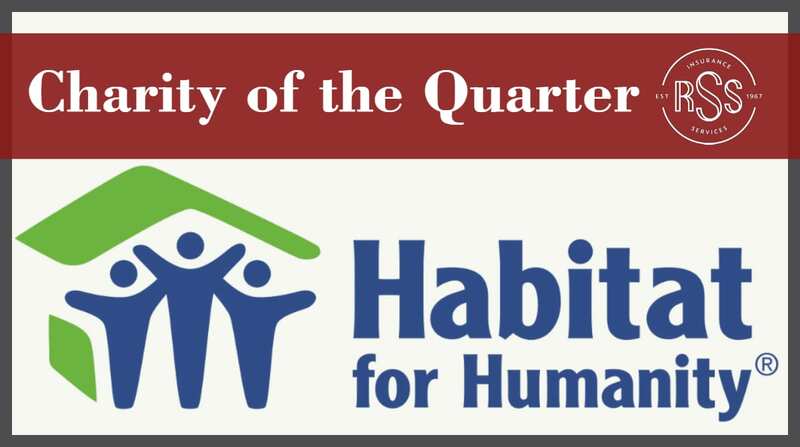 We will not only be donating $10 for every referral we receive during the quarter to Habitat, but our team will be volunteering with them again this spring at one of their local building sites. We’ve had such a great time volunteering over the years and are looking forward to this opportunity as well. We will update you when we have more information on our projects with Habitat. We are hoping to have additional opportunities during the next three months to support their programs in additional ways. We hope you will join us! 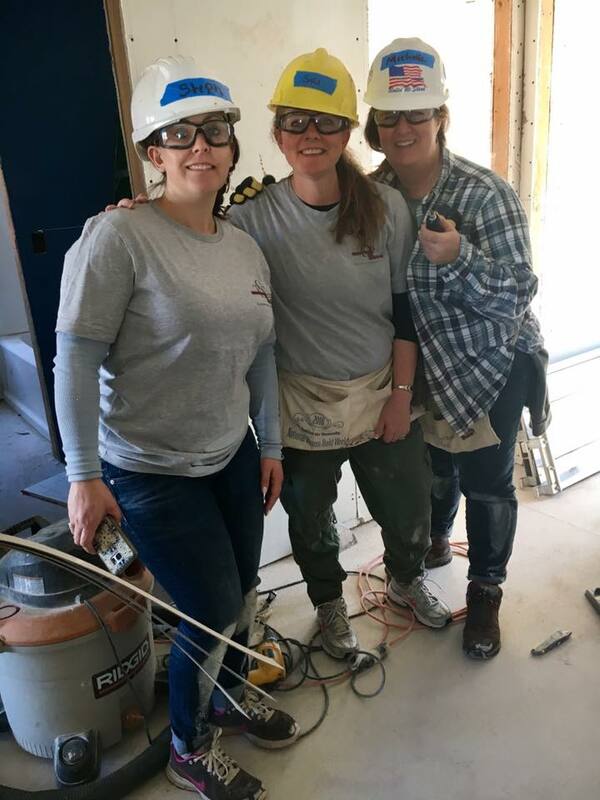 CLICK HERE for more information about our 2017 Habitat Build Volunteer Day. 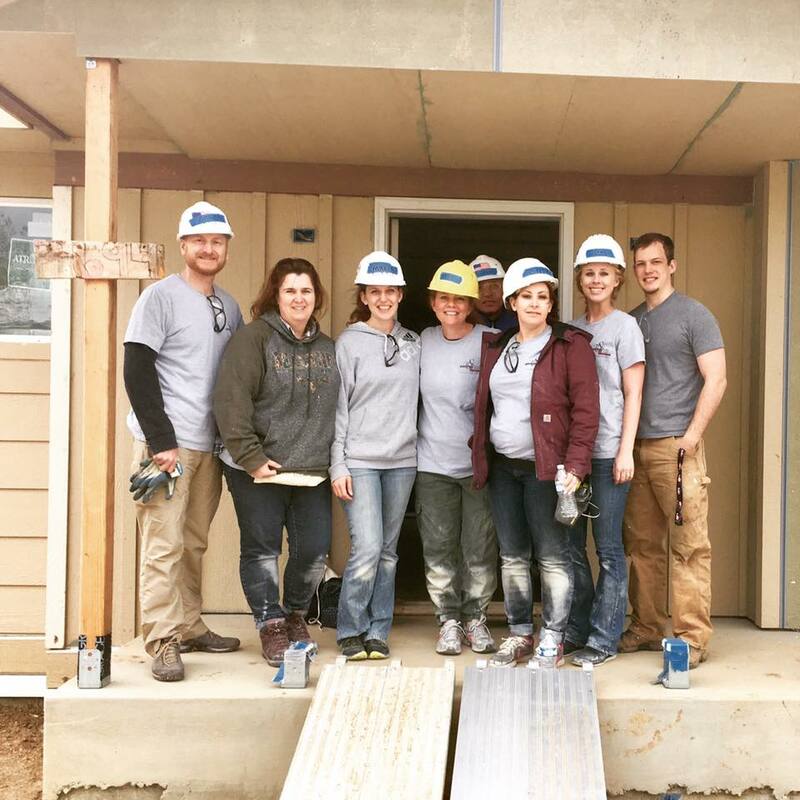 CLICK HERE for more information about our 2016 Habitat Build Volunteer Day. CLICK HERE for more information about our 2015 Garage Sale for a Cause to benefit Flatirons Habitat for Humanity.